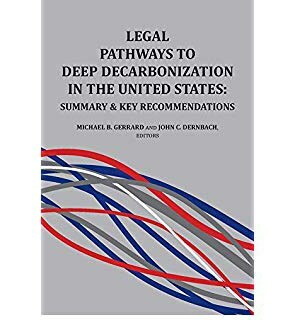 Despite federal inaction, there are Legal Pathways to Deep Decarbonization in the United States. They’re all over the country, and a nationwide network of lawyers has found them. 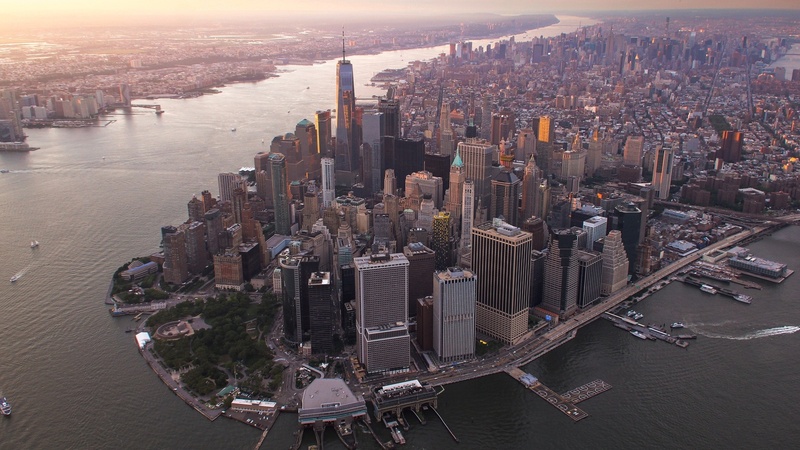 Their handbook contains more than 1000 recommendations with an index that makes them easy for local officials to find. Co-author Michael Gerrard says emissions can be reduced quickly while creating jobs, development and improving the quality of life.